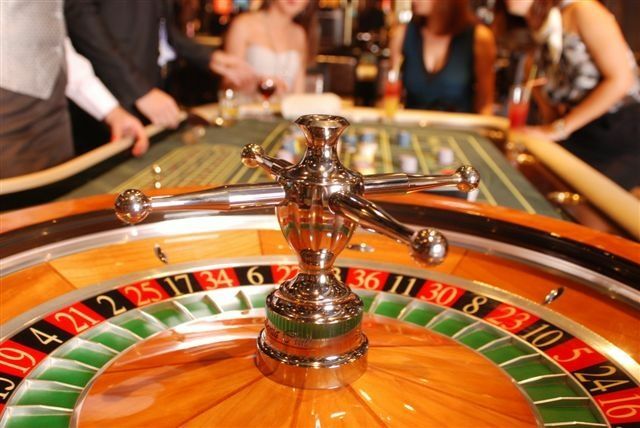 Helpful casino personnel will provide you with first class service and help to make your stay a memorable one. he complex is located immediately adjacent on the border with Greece, situated over 30 000 sq/m and 12.000 sq/m build-up area. 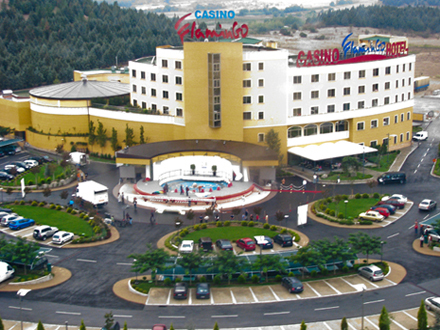 DIning at Casino FlaminGO Hotel combines flavours of the Mediterranean and international cuisine, all infused with special Greek and local touch; our extensive choice of wines and imaginative menus is designed to cater every guest's need.